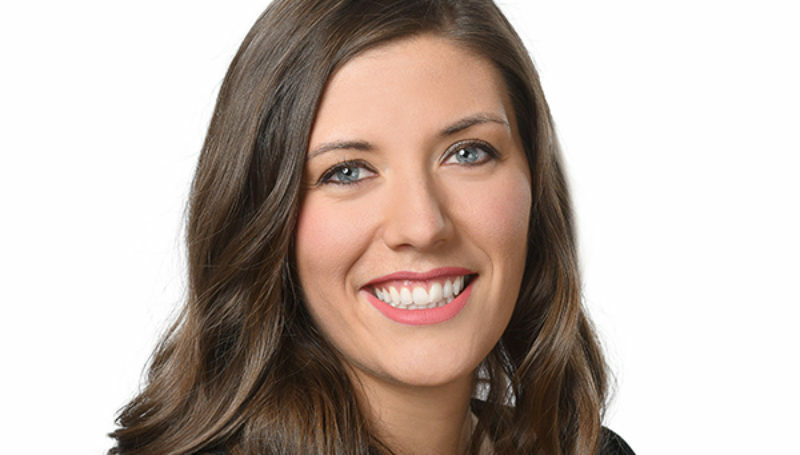 Our practice manager, Jenni Sherry, was born and raised in Cape Breton and moved to Halifax to complete her Bachelor of Public Relations at Mount Saint Vincent University. Jenni brings extensive management and communications experience to CRUX, including work in corporate, non-profit and government sectors in Alberta and Nova Scotia. You can count on Jenni to be caring, discrete, professional and knowledgeable. She is deeply committed to making your experience at CRUX outstanding.